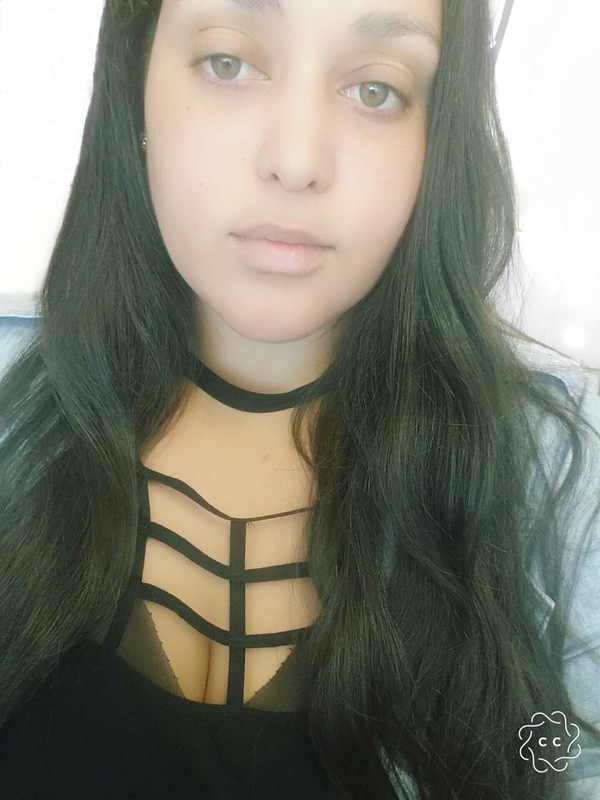 Hello loves! I have been extremely busy these past 2 weeks. 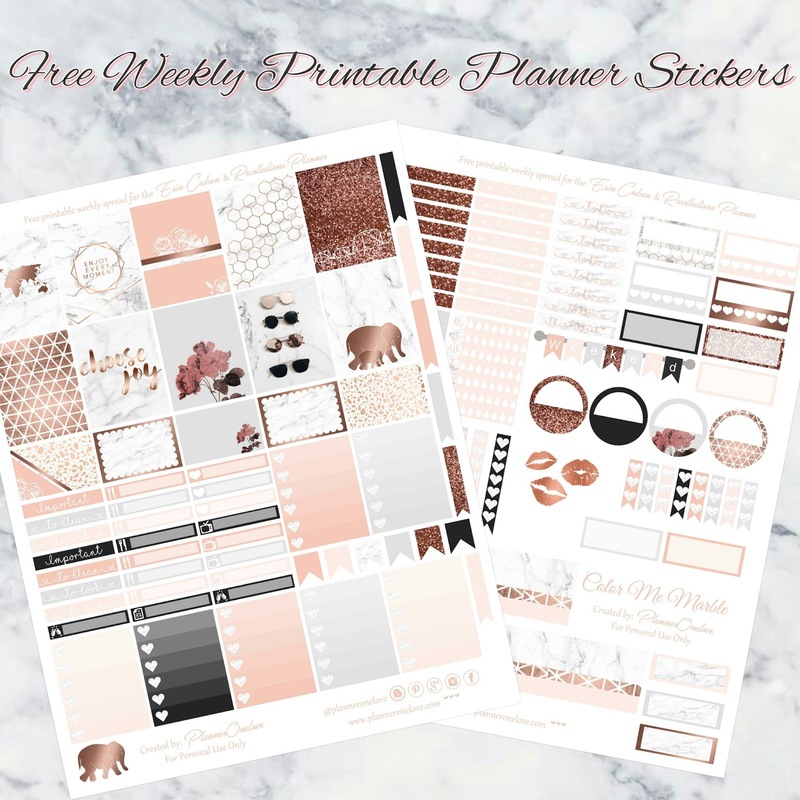 I am so glad to finally get chance to sit down and share with you guys another printable. 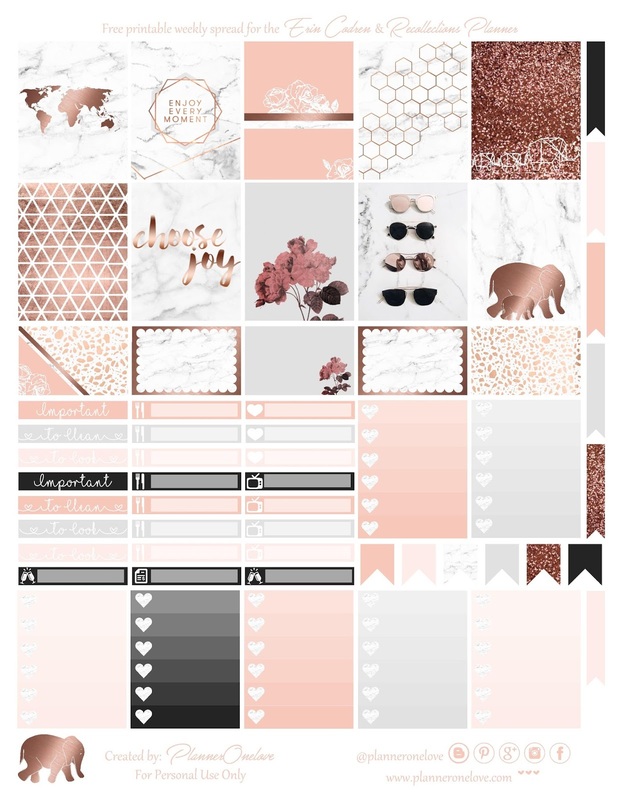 This printable is filled with marble & rose gold. I am obsessed with marble & anything rose gold so it was only fitting I created a kit including it. I hope you all enjoy this one. Is there something you would like to see? LMK in the comment section. I'm open to suggestions. 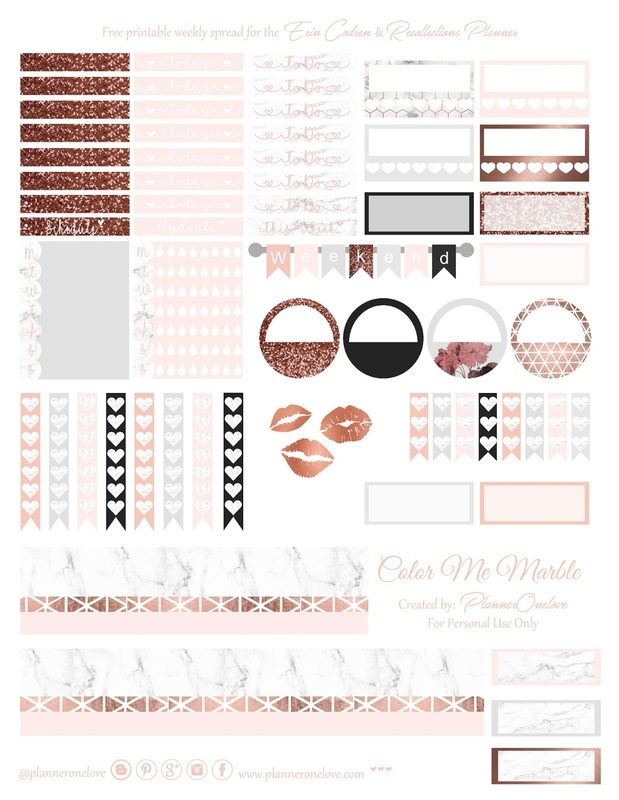 Description: Marble & Rose Gold printable, with light blush/peachy tones, grey & black. 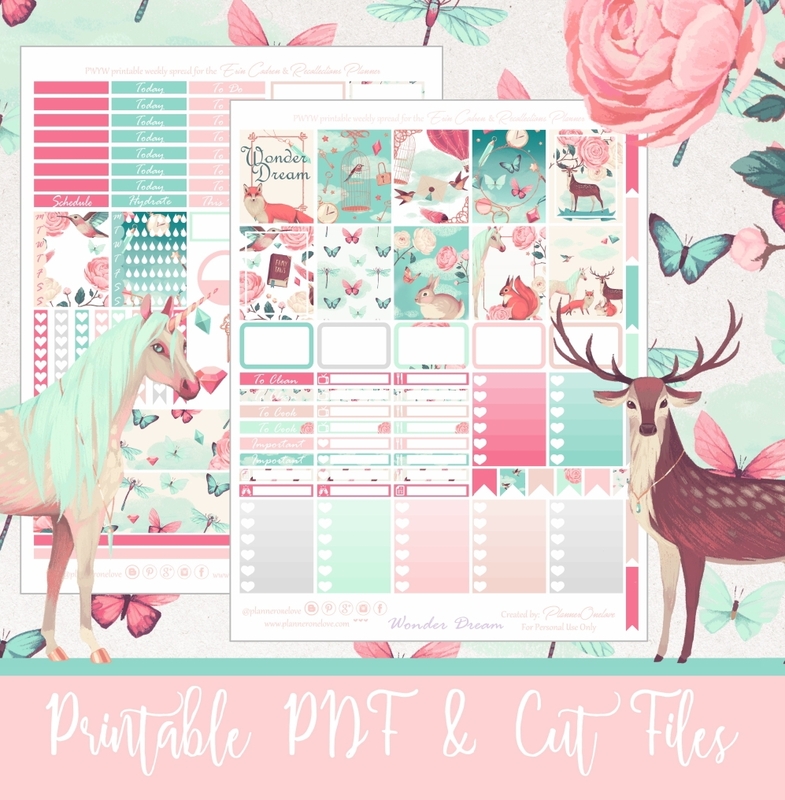 I love this layout but do you happen to have a cricut ready printable?